I found a few great songs recently. Anyone have these in your playlist? I’m always looking for new music, what have you got? 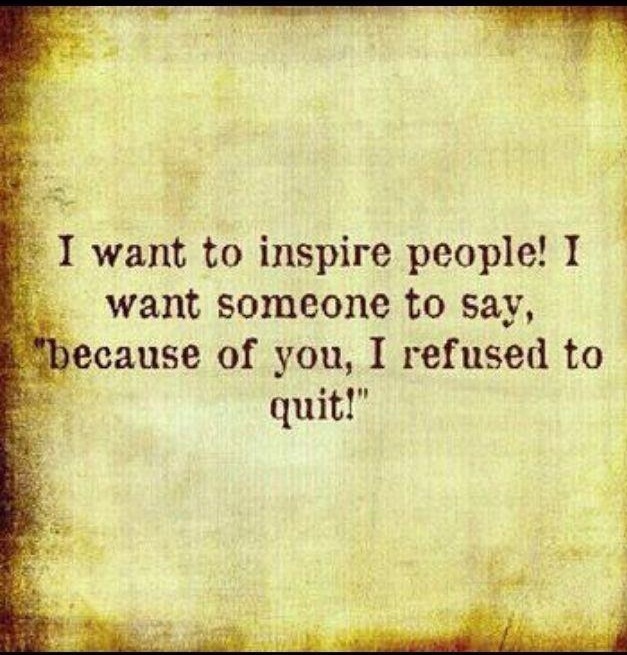 I’ve been asked recently when filling out applications for ambassador programs what my “fitness motto” is. I never really thought about it, but I think I found it! This week brings giveaways from Handana and Beachbody. I just found the Handana not that long ago, it’s a cool invention! They sent me one to try for this week’s giveaway. Katie has a great story about why she started Handana, be sure and check out the website. Basically Handana is a “high performance fashionable sweatband”, you wear on your hand to wipe the sweat from your forehead or neck (or snot, ya know whatever you need it for! ), without having to carry something to use. 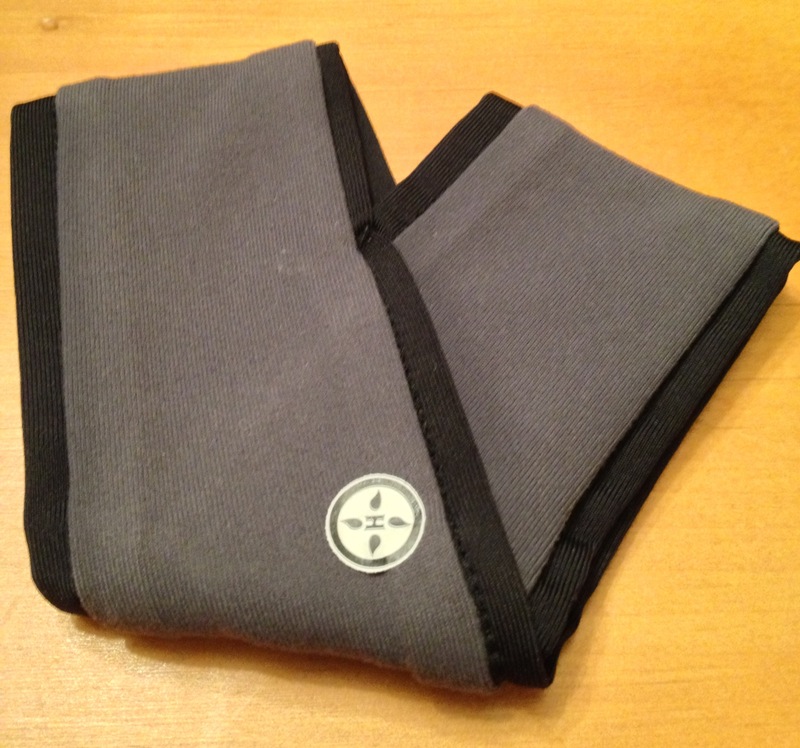 The material is soft and it comes in a ton of colors and 6 different sizes. Since it’s cold here in Texas right now, I’ve been trying it out at the gym and it’s great! I really don’t know how I’ve managed without it. I am wearing the small, we have a medium in gray/black to give away. Click on the Rafflecopter link below to enter the Handana giveaway! Visit Sara at She Cooks, She Crafts, She Runs. Check out her post on the Beachbody Challenge she starts today and enter to win the Beachbody giveaway. 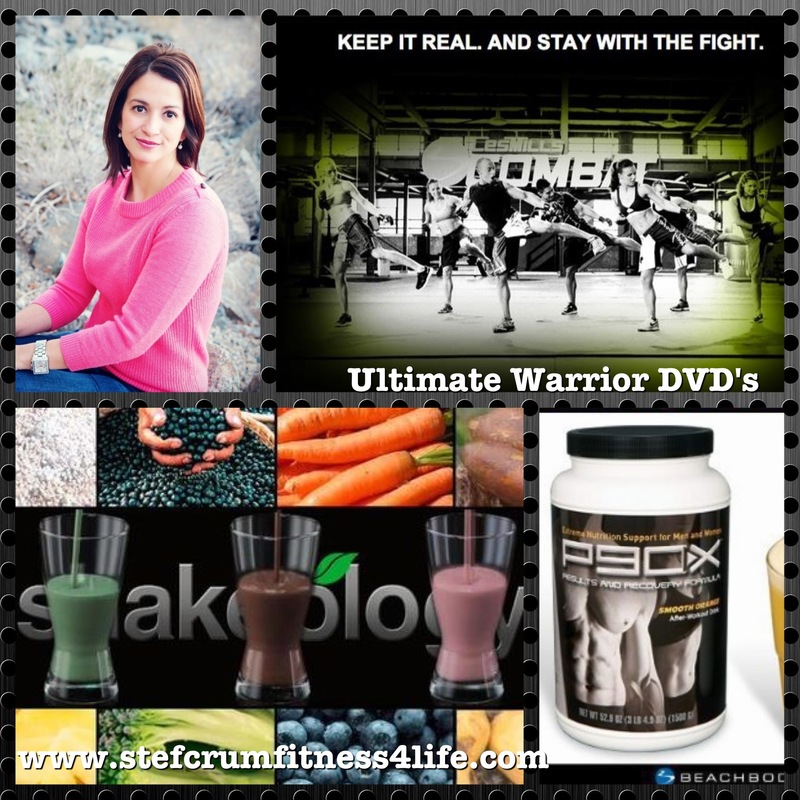 It’s jam packed with some great stuff from StefCrumFitness4Life! Don’t forget if you shared the #30DayHomies challenge to let us know by January 10! *I was provided a Handana free of charge. All opinions expressed are my own. This entry was posted in Uncategorized and tagged #30dayhomies, #MakeItCount, beachbody, handana, how my world runs, running. Bookmark the permalink. I shared the other day before I registered. Pink shoelaces in my future too? Yes, we have you on the list! 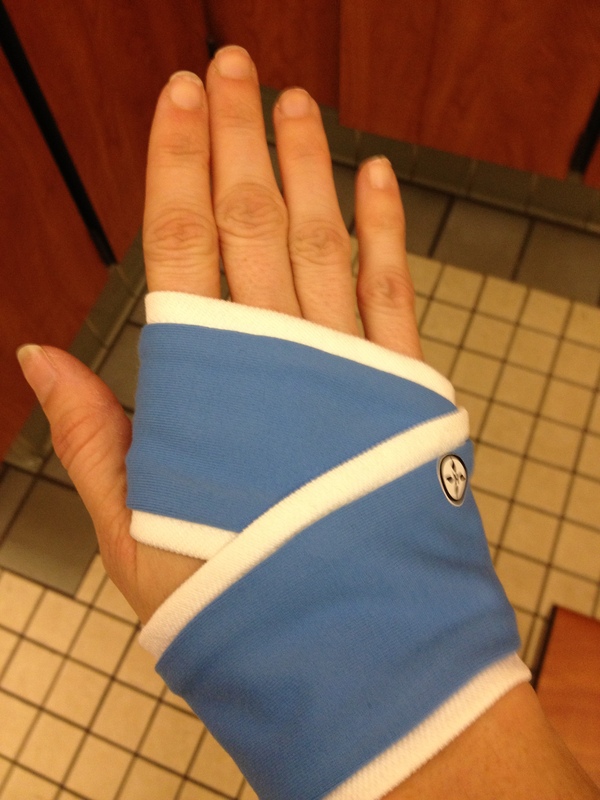 Day 1 of C25K…and I survived! Wooo Hooo! Yesterday was my active rest day. Today I did 1/2 hour of yoga, and then 1/2 of hand and bodyweight exercises. I *might* go to hot yoga tonight. I get to start back cardio tomorrow! Ran with the girls today. 3.50 miles. It felt good to be back in a routine. Tomorrow will be a Chisel Class, (Body Sculpting). Logged all my food today as well. Great job Mitzi! Keep it up! yesterday 3.59 Miles. 3.04.8 minute wall sit and 1.38.5 plank. I have a few of Pitbulls songs on my playlist, they always are good to run to. I also just added a few white zombies. I am going to have to check out their other music! Upper body weights & abs routine!